On behalf of the Search Committee and Board of Governors of Pechersk School International in Kiev, Ukraine, I am pleased to announce that after a worldwide search which produced a large number of highly qualified candidates, Ms Rachel Caldwell has been appointed as the new Director to begin with the 2018-19 academic year. Ms Caldwell is currently Principal of the Pretoria Campus of the American International School of Johannesburg in South Africa. Prior to her current position, she was Deputy Head of School of Utahloy International School in Guangzhou, China. She has also held administrative and teaching positions in Italy, Turkey, Dominican Republic, and in her home country in the UK. Ms Caldwell earned her BA in English and Drama at Westfield College at the University of London and a Postgraduate Certificate in Education with a specialization in Multiculturalism from Avery Hill College in London. She also earned an MA in Educational Leadership, and an IB Certificate in Leadership Practice from the Hong Kong Institute of Education. The Search Committee, Board of Governors and Search Associates would like to thank all candidates who expressed interest in the Pechersk School International Director position, and to everyone who assisted and supported the search process. We Grow. We Lead. We Succeed. 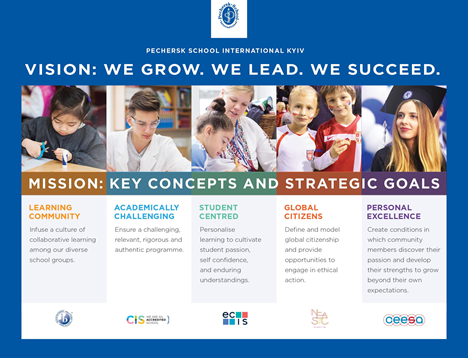 Pechersk School International is a diverse learning community which provides an academically challenging programme in a student-centred environment. As an IB world school, PSI is committed to developing well-rounded, global citizens by promoting personal excellence in the classroom and beyond. PSI, is the only school in Ukraine that has been fully authorised to offer all three International Baccalaureate (IB) programmes from Early Childhood (3 year olds) to Grade 12. 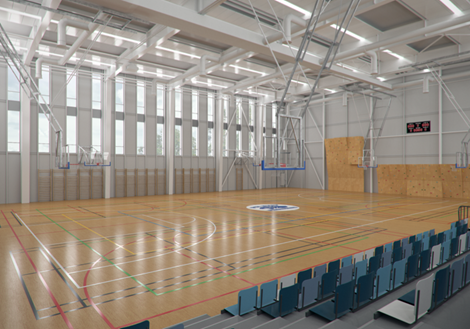 The school also holds accreditations with the Council for International Schools (CIS) in Europe and the New England Association of Schools and Colleges (NEASC) in the USA. As an IB World School, PSI encourages students to explore their various abilities and interests to the fullest. Our extensive extracurricular activities programme gives students access to a wide range of clubs and sports, including overseas sports competitions, drama, music, student leadership roles and community service activities. The school is proud of its vibrant and diverse international community. We educate nearly 400 students between the ages of 3 and 18 from more than 40 different countries. Students and staff joining PSI are quickly made to feel part of the school, with a sense of being safe and cared for in a challenging and motivating learning environment. This commitment is the reason why our school motto is ‘A Place Where We Belong’. The real warmth of the school is the atmosphere of friendship combined with endeavour that is embodied by our students, parents and staff. Governance - PSI is the largest non-profit international school in Kyiv, with a parent-elected Board of Governors. Classroom Nationality Ratio - 70% of all classroom positions are held for expatriate students. Teachers - All teachers are fully certified in their area of instruction. 72% hold advanced degrees, from Masters to PhDs. Curriculum - We have International Baccalaureate World School status and are the only school in Ukraine fully authorised for all three IB programmes. English Language Focus - The language of instruction and inclusion at PSI is English in all grade levels. Programme Diversity - PSI prides itself on ‘differentiated’ classroom delivery to those that excel or require additional attention. 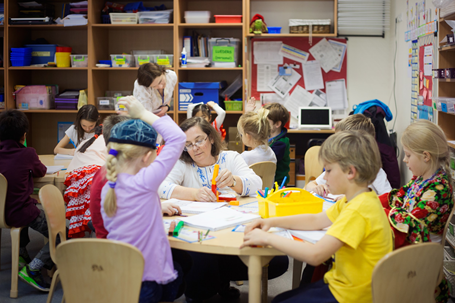 Special Education Needs - Our specialised staff provide modified programmes for students with moderate special needs. English Language Support - Withdrawal classes, small group programmes as well as in class support are provided to students. Additional Languages - Eleven additional languages are supported at PSI as in school or after school programmes. Ukraine Externum - The PSI curriculum is approved and accepted by the Ukrainian School of External Studies, allowing students to earn credits towards high school graduation from the Ukrainian Ministry of Education. Information Technology Focus - We are an IT-rich school with an established 1:1 notebook programme in Grades 6 to 10. Extra Curricular Programmes - Over 100 exciting programmes and over 50 events are provided every school year. CEESA - PSI is a proud member of the Central and Eastern European Schools Association (CEESA) network, providing staff and students with unique international experiences. Week without Walls- Our Week without Walls programme is included in the annual tuition fees for all students in Grades 6 to 12. External Testing - PSI annually conducts MAP testing in Grades 3 -8, ACER testing in Grades 3 - 9, the Preliminary Scholastic Aptitude Test in Grades 10 and 11 and the IB Diploma in Grade 12. Grade 12 Results - Annually our IB Diploma scores are well above the world average. University Placements - PSI graduates attend leading universities around the world, especially in the United States, United Kingdom and Europe. In the 2017 / 2018, school year PSI will also host a synchronised visit for the IB, CIS and NEASC for re-authorisation / re-accreditation. PSI seeks an experienced educator who will act as the chief executive officer, and who will gain the respect and confidence of a highly motivated staff, an outstanding student body and highly supportive parents. It is essential that the new director have a thorough understanding of the International Baccalaureate Programme, modern teaching and learning pedagogy, business acumen and international accreditation systems. The director is the educational leader, administrative head and senior professional of Pechersk School International in Kyiv, Ukraine. S/he is responsible to the Board of Governors for all aspects of the School. S/he is the Board's chief executive officer and attends all meetings of the Board. Leads the recruitment and selection of all personnel (professional and non-professional) employed by the school. Manages the assignment, orientation, supervision, development and evaluation of all personnel. The director may delegate authority and responsibility to assistants and others at his/her discretion, but in every instance, s/he is responsible for the proper conduct of the school and its programme. Develops and submits to the Board an annual budget in consultation with the Board Finance Committee. Administers funds in accordance with the approved budget and spending authorisation levels; provides a monthly budget and fund status reports to the Board. Manages all activities related to the successful performance and wellbeing of the staff, student body, the physical structures and grounds, all property of the School and all arrangements and records customary in educational institutions or necessary to the successful and efficient operation of the School. Leads the development and implementation of the curriculum, ensures that the School delivers a high standard of education, fosters an environment of continual improvement and ensures all necessary materials and resources are available for teachers and students. Performs other appropriate duties as assigned by the Board. Position begins 1st August 2018. The initial contract is for three years and is then renewable. Contract includes salary, pension, housing, health insurance, annual home flights and student tuition. The final salary and benefits will be commensurate with the qualifications and experience of the successful candidate, with the overall package reflecting the importance of the position. 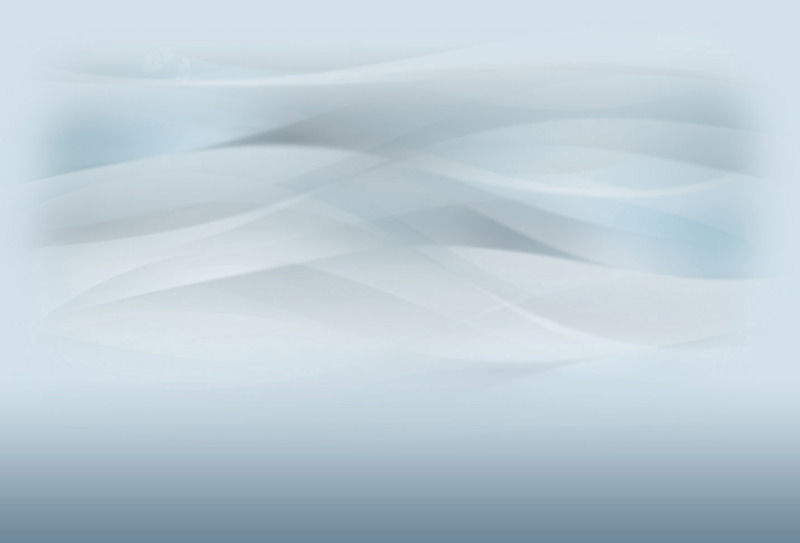 PSI has appointed Search Associates as consultants, with Ralph Jahr and David Cramer as the lead consultants. The deadline for applications is May 31, 2017. Candidates are asked to submit a letter of interest and the requested materials as early as possible as the Search Committee/Board of Governors reserves the right to close the selection process at any time if the right candidate is found. The review of files will begin as soon as applications are received. Skype video interviews of selected candidates will take place on a rolling basis and can be scheduled at any time after applications have been received. Site visits will be arranged for finalist candidates in October 2017. The new Director will be selected immediately after interviews of the finalist candidates have been completed. Current plans are to have the new Director identified prior to the end of October 2017. One page statement matching the candidate’s specific skills to the school and job description above. Applications should be prepared as a single PDF file not larger than 5 MB in size.